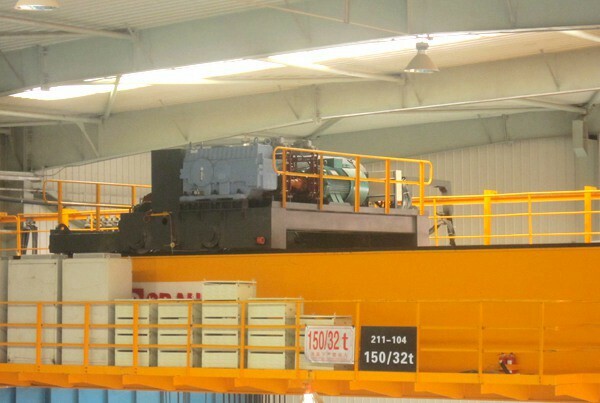 Concerned on meeting customers’ material handling requirements, SINOKOCRANE is always focusing on quality and product innovation to provide you good quality, safe and reliable material handling equipment to realize our goal that to lift you up easily and create more values for customer in long run. 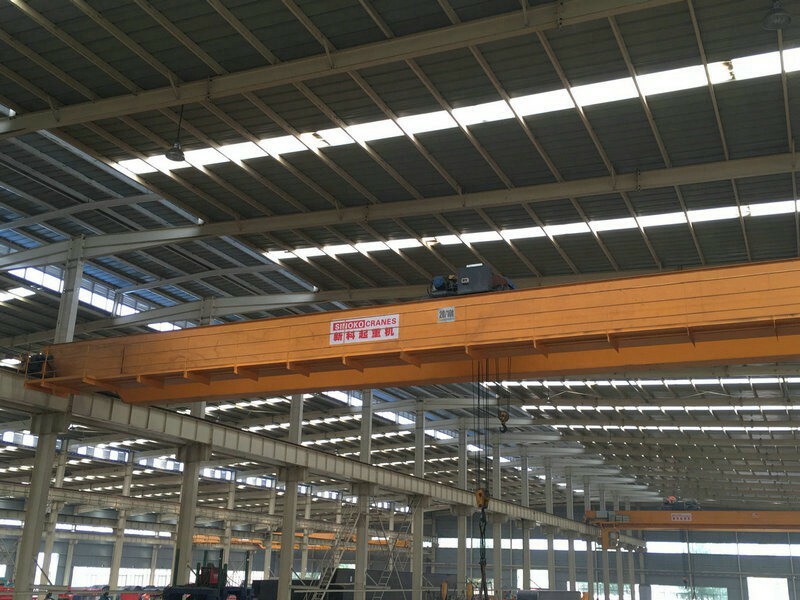 European style double girder overhead crane is one successful innovation for us to step that goal. 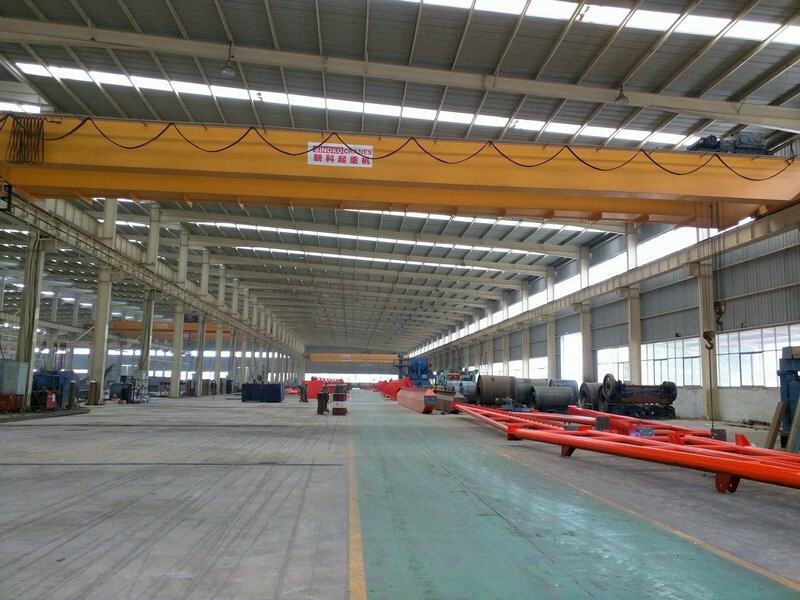 European double girder overhead crane is the latest version of overhead crane, designed with FEM standards, developed on the base of traditional crane, therefore, European double girder overhead crane has unbeatable advantages, such as, unparalleled performance, tight structure, light dead weight, high safety and reliability, high perform efficiency, and widely applications for various industries. 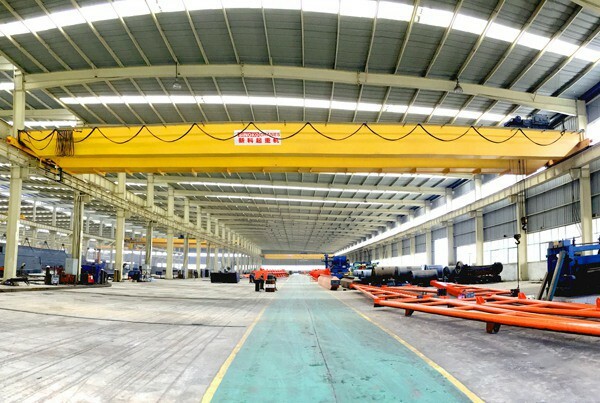 Due to the design advantages, European double girder overhead crane could help you to lower initial investment for factory construction, increase productivity, and lower efforts for daily maintenance, and reduce energy consumption, and obtain higher return on investment. 1. Advanced technology and reliable performance. As a leading pioneer in material handling equipment development, SINOKOCRANE can innovate advanced lifting equipment based on advanced technology and valuable manufacturing experiences of the industries. After countless tests and improvement, new products will be developed and launched and the quality and safety of which can be guaranteed. 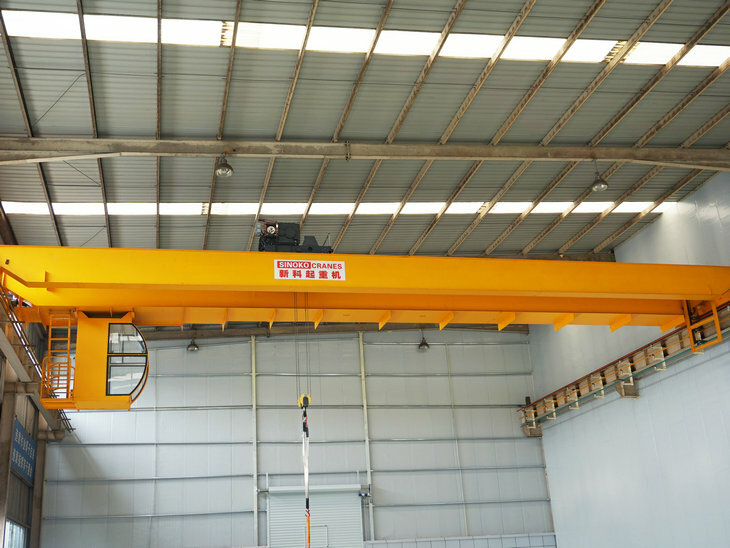 The European double girder overhead crane is aimed to help customers increase productivity and lower maintenance cost, extend working life and maximize investment return. 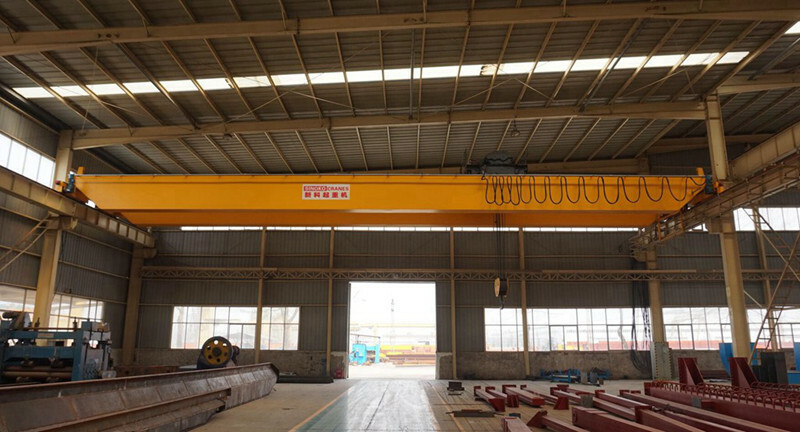 Due to the features of tight structure, light dead weight, low wheel pressure, and even load distribution and others, European double girder overhead crane can reduce to a large extend the building construction cost and heating cost, and make the maintenance easier. 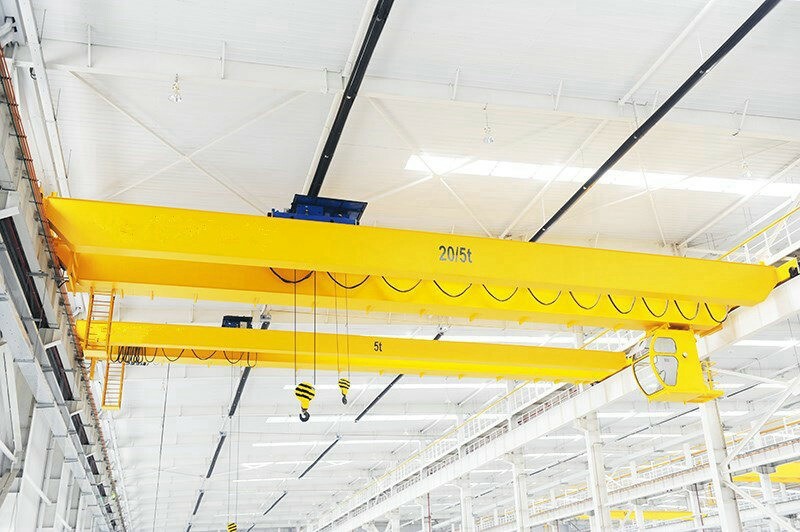 Comparing with traditional overhead crane, the European overhead crane allows for 10% to 15% decrease in its dimension varying with the weights of the loads. The heavier the loads is, the more decrease European crane allows in dimension, and the more it will save on investment and the higher of the investment return will be. 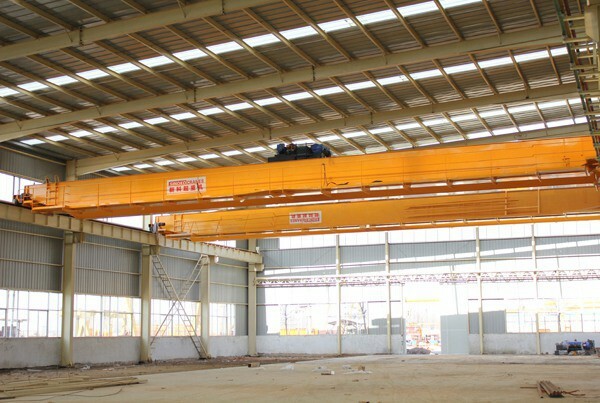 The tight crane structure maximizes the usability of the working space. The durability of the crane parts and crane free you from frequent maintenance. Light dead weight and lower wheel pressure leads to lower energy consumption. 4. High safety and reliability, convenient to maintenance. 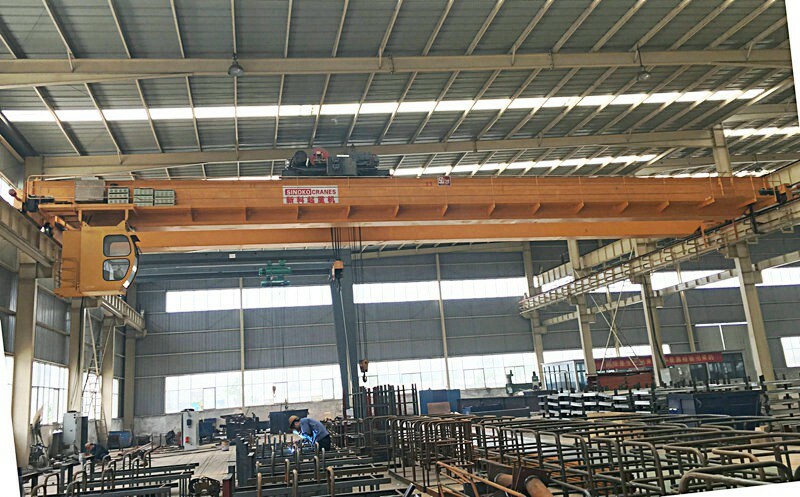 The quality of European double girder overhead crane is guaranteed by the advanced technology, advanced processing equipment and strict quality control measures and inspections, which ensures high safety of the crane. 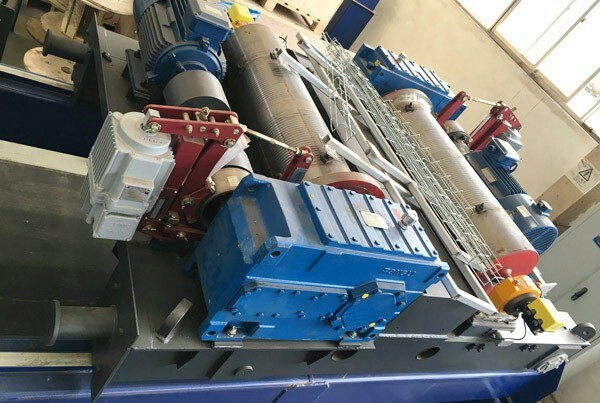 The designing concept of Maintenance Free and Easy Maintenance endows the material handling equipment with competitive edge over others and at same time make them easy to be repaired and operated. 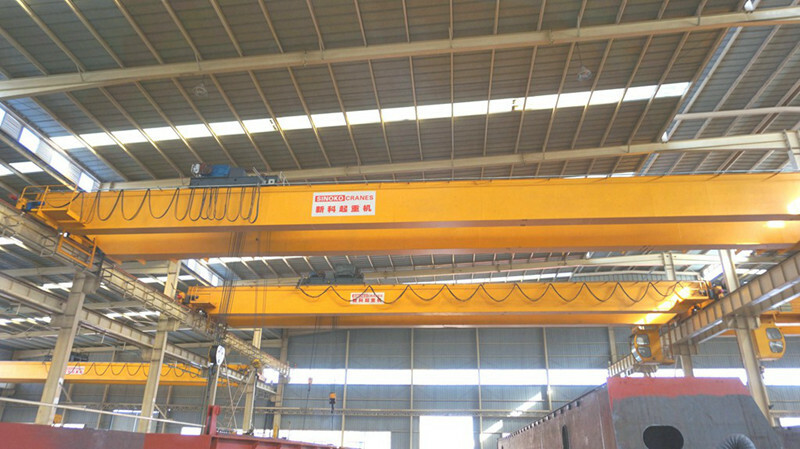 European style double girder overhead cranes can be provided with customized configurations, with the lifting capacity ranging from 5 - 80 tons. 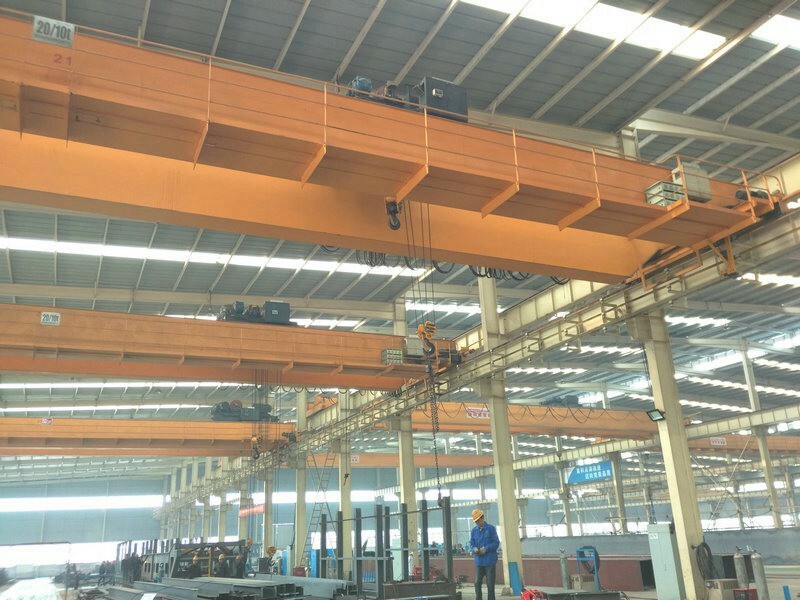 Turning over hoist, anti-sway device, automatic positioning device, winch servicing and monitoring device or remote diagnostic tools can be customized. SINOKOCRANE also can provide personalized and professional solutions to clients with our advanced techniques and experiences.